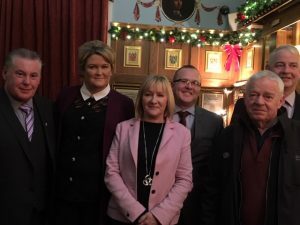 Louth Sinn Fein have formally selected seven candidates for the Dundalk & Mid-Louth areas for the 2019 Local Council Elections. 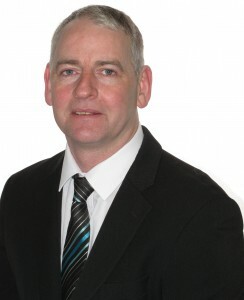 Pearse McGeough was selected to re-run in Mid-Louth with his running mate not yet determined. 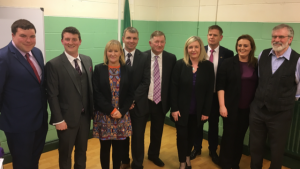 Dundalk Carlingford has the two sitting councilors selected, Antóin Watters and Edel Corrigan with new face Eugene Garvey from Dundalk. 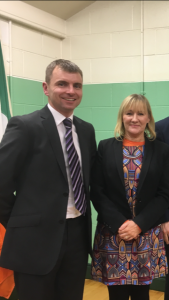 In Dundalk South the three sitting Councillors were selected, Tomás Sharkey, Anne Campbell and Ruairi Ó Murchú. 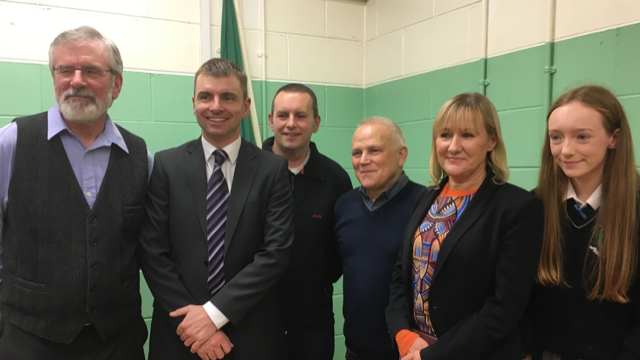 Ruairi Ó Murchú was proposed on behalf of the Duffy Downey Cumann by Kevin Meenan who thanked Ruairí for all his work since he was co-opted 14 months ago. Ruairí has brought energy to the area as he hit the ground running and hasn’t stopped since. Ruairi replaced Kevin Meenan on the Council.Ruairí was seconded by JC. 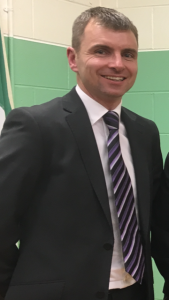 Ruairi was also selected at an earlier convention to replace Gerry Adams as TD when he retires at the end of the current term so let’s hope a General Election won’t be called before May 2019 or Duffy Downey Cumann will be seeking a new candidate for the Council election. Ruairí can be contacted through social media, the office in Dundalk or the Duffy Downey Cumann Facebook page. 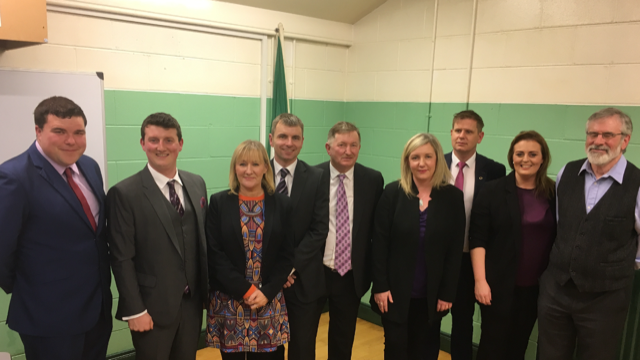 In Dundalk South the three sitting Councillors were selected, Tomás Sharkey, Ruairi Ó Murchú and Anne Campbell. 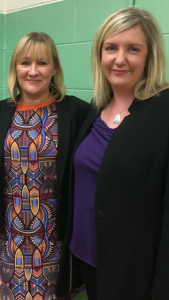 Ann Campbell was proposed on behalf of the Watters Brothers Cumann by Pat McVeigh who thanked Anne for all her work since she was co-opted 14 months ago. Anne hit the ground running and hasn’t stopped since. 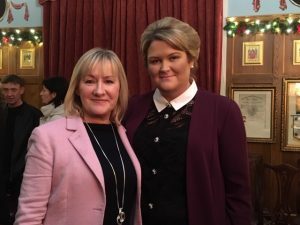 “Her appointment to the Regional Health Forum has been instrumental in furthering our health and Louth Hospital campaign.” Anne was seconded by Leigh Walsh. Anne can be contacted through social media, the office in Dundalk or Watters Brothers Facebook page. 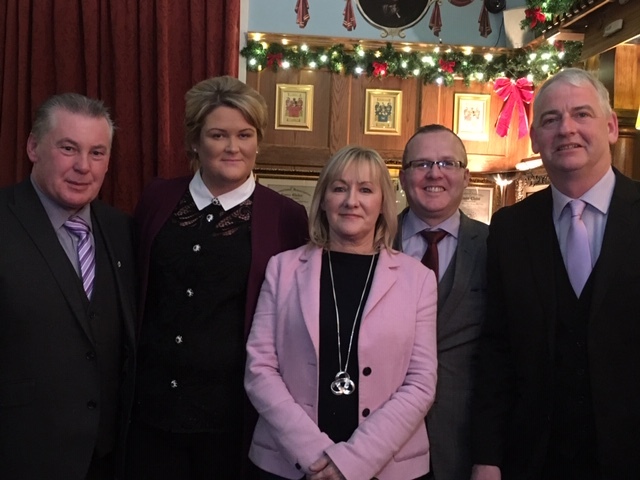 Louth Sinn Féin have formally selected seven candidates for the Dundalk and Mid-Louth areas for the 2019 Local Council Elections. 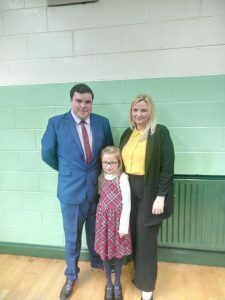 In Mid-Louth Pearse McGeough was selected to re-run with his running mate not yet determined. 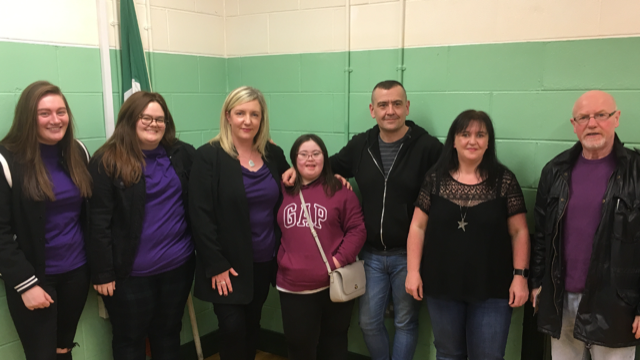 In Dundalk South, the three current councillors were selected, Tomás Sharkey, Anne Campbell and Ruairí Ó Murchú, the latter two facing election for the first time having been co-opted within the last 14 months. Eugene is a 34 year old married father of two and has been a Republican all of his life. He has been a member of Sinn Féin and a community activist for over 15 years. Eugene is a qualified accountant and is involved in a number of charities and is especially passionate about the issue of homelessness. Eugene has been in the position of renting a home and also having to travel for work so he understands the challenges faced by people in today’s uncertain climate. At the 2014 Local elections, Sinn Féin lost out on the third seat in Dundalk Carlingford by the narrowest of margins. Fianna Fail beat JJ Quigley by just 4 votes. Eugene Garvey will be working hard to take that third seat in 2019. 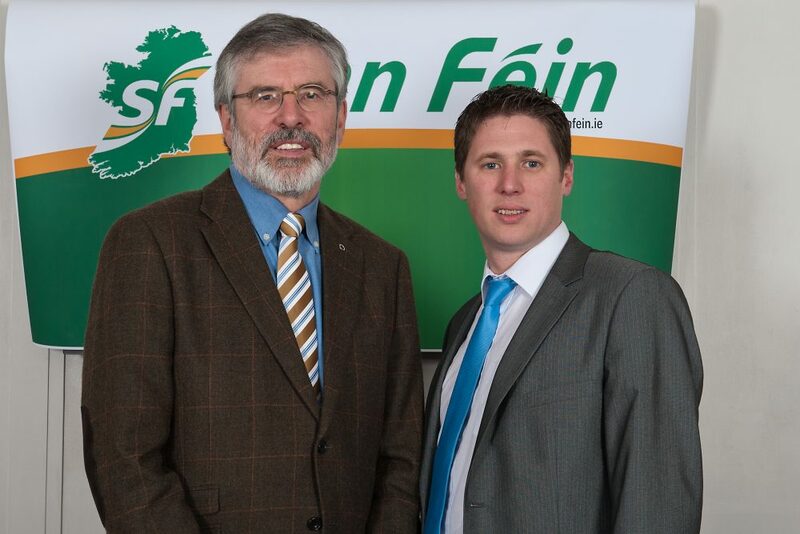 If you want to help out in Eugene’s campaign then please contact him via facebook or you can contact the Sinn Fein office at 1-2 Crowe Street. County Louth and the East of Ireland is consistently being touted as the place to go for those visiting or touring Ireland with its rich heritage and the launch of Ireland’s Ancient East programme aimed to attract tourists to the area. Fáilte Ireland believe this initiative will increase the visitors to the area by 25% and has described the area as a ‘touring region’. 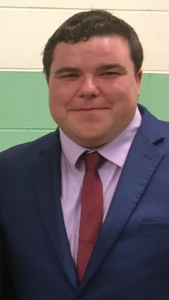 Sinn Féin Councillor Tom Cunningham wants tourists to not only visit County Louth but to stay and spend their Euros and boost the local economy. The County Louth Tourism and Heritage Action Plan states ‘we aim to encourage more visitors to the county by exploiting the benefits of Ireland’s Ancient east’ and Tom Cunningham believes these ‘safer parking bays’ is a means of doing just that. 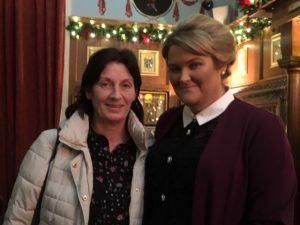 The response from the Council was that there were already three static caravan parks and one touring caravan park in County Louth.